you'll be as pleased as I am to know that the second volume of Chuck Berry's Chess recordings has finally escaped from the Chess vaults somewhere beneath the Universal Records building in sunny California. 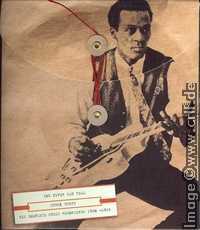 This time it's called 'You Never Can Tell – Chuck Berry - His Complete Chess Recordings 1960 – 1966' ; 4 CDs containing 108 tracks. Disc one alone contains 33 sides including a lot of great bluesy tracks on which Chuck is joined by Matt 'Guitar' Murphy (later of Blues Brothers fame) to play not only those lovely slow blues but also some tremendous rockers such as 'Don't Lie To Me' and my favourite 'Bye Bye Johnny' which comes in mono and a stereo remix. Other favourites include 'Down The Road Apiece' (mono & stereo) and 'I'm Talking About You'. There is only one previously unissued (commercially) track, a flimsy ballad 'Adulteen', however disc two makes up for this. Disc two kicks off with an absolute belter, the unissued fast version of 'Go Go Go'. Whatever this track lacks in high fidelity is more than compensated for by the sheer energy emitted. Listen to the joy in Chuck's voice as the track ends. Just after his release from prison, Chuck recorded a live set which was supposed to get a Chess release but never happened. Well, right here you can hear what we've been missing for over forty years and it's just great. Recorded in Detroit and backed by Motown musicians (unfortunately their names are unknown as the tape cuts out just as the MC is introducing them) this is one hell of a gig. Chuck, the band and the audience are all in high spirits as he rips through his hits and even tells a joke or two. These live tracks are the best of four sets recorded over two nights and Andy McKaie has done a sterling job with his digital splicing knife. The disc ends with another new song, a blues titled 'I'm In The Danger Zone'. Disc three contains some of my favourite Berry: 'Promised Land', 'No Particular Place To Go' and that under two minutes tour de force 'Dear Dad' on which Chuck is backed by the Jules Blatner band. Rarities include the unfaded version of 'O Rangutang' and the sad little ballad 'Spending Christmas' which sees light of day here for the first time. Disc Four has a number of tracks recorded in London including the absolutely storming version of 'St Louis Blues'. Also from this session is 'You Came A Long Way From St Louis' with backing vocals from a bunch of Berry fans including my mate, the noted photographer, Brian Smith. 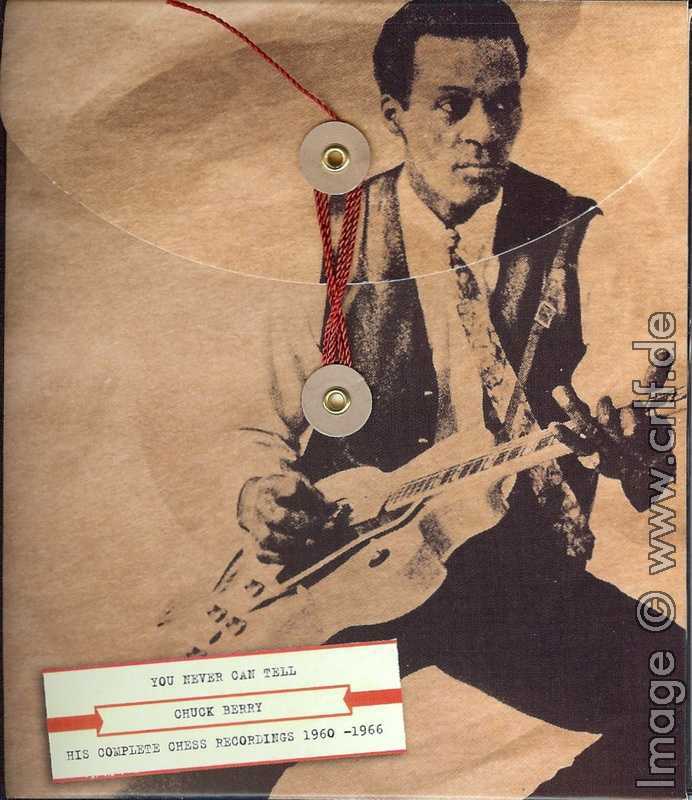 Now there's a claim to fame – singing on a Chuck Berry recording! There is also a three song unissued session which sounds like a demo run-through but is nontheless a spirited set including the Big Joe Turner perennials 'Shake Rattle And Roll' and 'Honey Hush'. There is also a fine instrumental version of 'My Mustang Ford' with Johnnie Johnson rattling the keys for all his worth while Chuck 'chomps' along on his metallic sounding Gibson. The disc closes with two fast updated versions of 'Lonely School Days' and 'His Daughter Caroline', the latter being yet another unissued track. The package comes with an updated sessionography and some previously unseen photos (by me anyway). If the box-set sells well, Andy has already promised a third volume of Chess recordings. This will complete the project and include a lot more unreleased tracks including a fabulous blues called 'Annie Lou'. So don't let the credit crunch cramp your style, dig deep guys and make sure it happens.